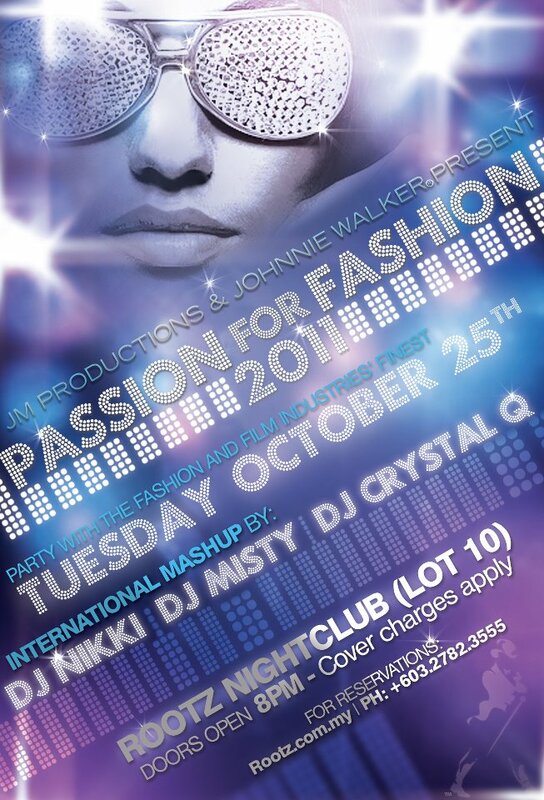 The Passion for Fashion event specializes in bringing all professionals from the fashion and film industry together once a year for a glamorous night of networking and fun. First launching in 2009 it has become one of the most sought after fashion events with international appeal. The attendance of top international models, directors, actors, photographers, hosts, celebrities, agencies, producers and editors to name a few are one of the things that make it the single most powerful networking event for someone aspiring to break into the industry. Do you have the passion for fashion?